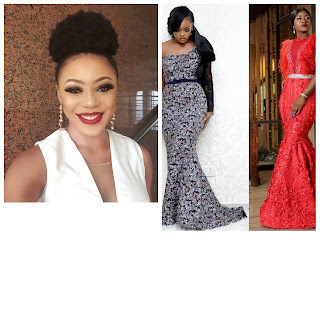 Unlabelled (MUST READ) #BBnaija Housemates, Ifuennade, Reacts Over The Relationship Status Between Fellow Housemates #Ceec and #Alex. (MUST READ) #BBnaija Housemates, Ifuennade, Reacts Over The Relationship Status Between Fellow Housemates #Ceec and #Alex. screenshot from an email she received by an internet troll, threatening to pour acid on her face. Reacting to the news, fellow housemate, Ifuennade took to her page to share the current relationship between #Ceec and #Alex. ''It's unfortunate we've gotten to this point where people get acid bath threats. 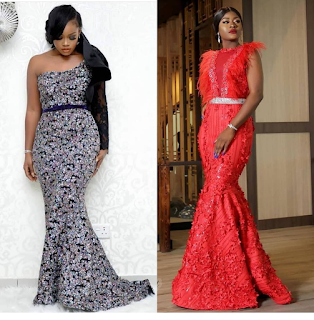 Sometime in Port Harcourt, about 2 months ago, a CeeC fan verbally and physically attacked Alex. It was so bad that Alex was going to damn the public eyes watching and retaliate, but for intervention from Rico, myself and Naomi - Alex's manager who stopped her. -- I spoke with CeeC to speak out to her fans but she didn’t. I also spoke to her about the possibility of making peace with Alex. Alex had told me how CeeC ignored her greeting with Rico being a witness, I asked CeeC about this, but she dismissed it. -- A lot of times, Big Brother fans have written me, asking me to make peace between these ladies. I hope you all see how I tried to intervene in the past. -- NO DRAMA IS WORTH THE UGLINESS THAT COULD ERUPT FROM THIS ENDLESS FAN WARS. Countless times Alex and Tobi have gotten death threats from CeeC fans. They all up in their DM. While they choose to ignore these, it's not OK.
During Swanky Jerry's party at the club, some people who identified themselves as CeeC's fans confronted Alex physically, spat on the floor several times and told her they don't like her. She called me and spoke about this experience, but I asked her to stay calm. -- I know CeeC might experience some measure of attack from crazy fans, this acid bath threat being the recent. All these can be curbed if there's peace. -- Alex and CeeC please make up already! Let the public know you're cool. Discourage your fans from this war that is gradually brewing. -- United, we can make exploits! The other day in our group I wrote about the business possibility we could explore together and the greatness that could be ours. -- Let us remember our Big Brother days when we worked as a group and won our Thursday tasks.